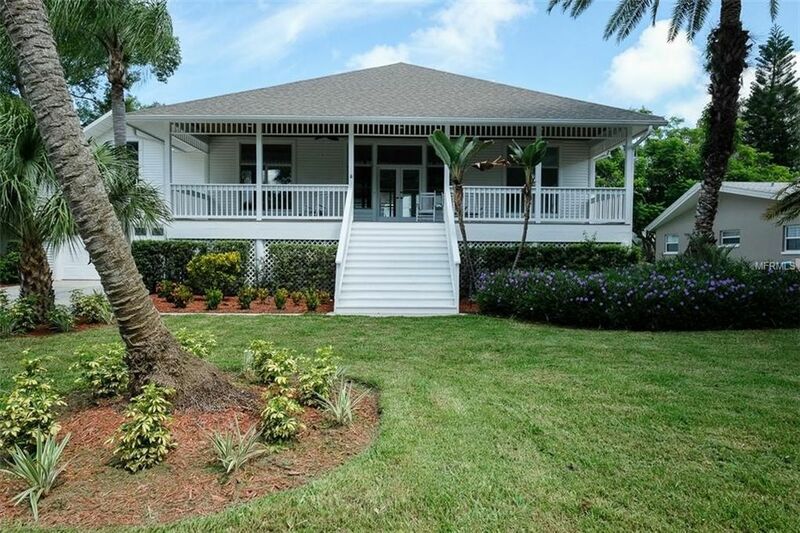 BEAUTIFUL REMODELED KEY WEST STYLE HOME IN HIGHLY SOUGHT AFTER OZONA!! NEWER ROOF AND HVAC! THE FIRST THING YOU WILL NOTICE IS THE BEAUTIFUL ENTRYWAY STAIRCASE AND HUGE, COVERED FRONT PATIO! THE INTERIOR HAS BEEN PROFESSIONALLY REMODELED AND REPAINTED. BRAND NEW OPEN STYLE KITCHEN WITH CUSTOM CABINETRY, QUARTZ COUNTERTOPS AND GAS APPLIANCES!! THE MASTER BEDROOM HAS A HUGE WALK IN CLOSET WITH BUILT-INS, AND THE MASTER BATHROOM HAS BEEN COMPLETELY REMODELED AND RECONFIGURED WITH A WALK-IN SHOWER AND DUAL SINKS WITH QUARTZ COUNTERTOPS. SEPARATE LAUNDRY ROOM WITH DESK SPACE FOR OFFICE OR WORKSPACE. BEDROOMS 2 AND 3 ARE GOOD SIZED WITH A SHARED, NEWLY REMODELED BATHROOM. THE 4TH BEDROOM IS HUGE AND COULD MAKE A PERFECT DEN, GAME ROOM OR EXTRA BEDROOM WITH ITS OWN REMODELED BATHROOM! ANOTHER COVERED PORCH IN THE REAR OVERLOOKS THE SCREEN ENCLOSED POOL. THIS ONE WILL GO FAST!! DO NOT WAIT!! !